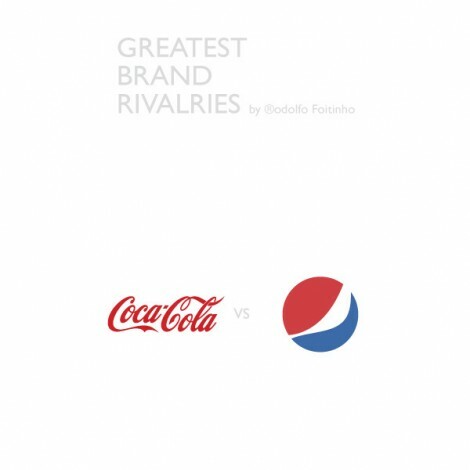 The Greatest Brand Rivalries is quite a cool brand project by Rodolfo Foitinho. Found it whilst checking out the Behance galleries for anything new for Logo Stack. 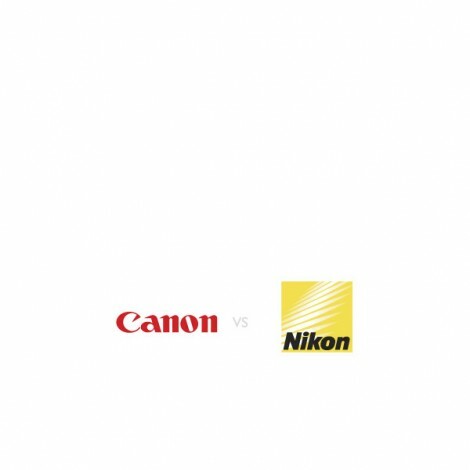 I was a little unsure at first, but scanning down his list of brands made me realise just how similar, in shape in a lot of cases, each brand item is. Yet, they can significantly vary in quality, perceived coolness etc. 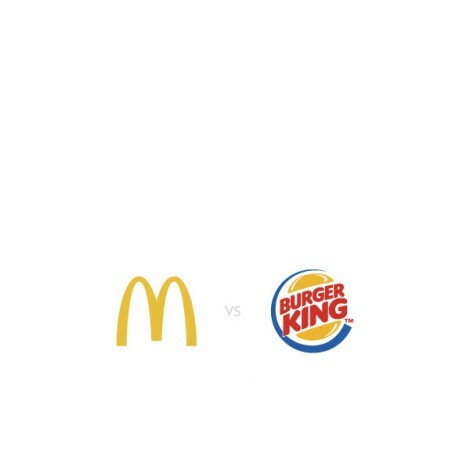 Just the overlapping of these shapes makes you realise how undifferent some brands really are when it comes right down to it. 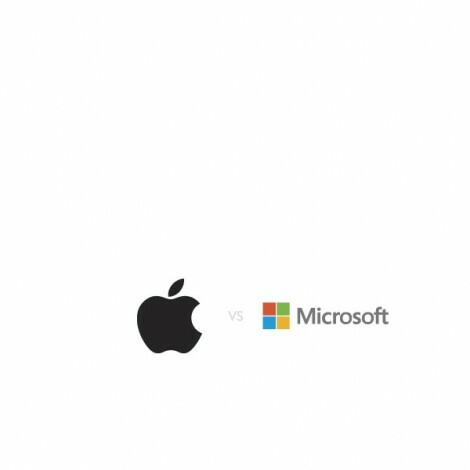 Obviously, in some cases, one brand got to design a unique form factor first, then the others follow suit, but in some cases the overall form just hasn’t changed in decades. 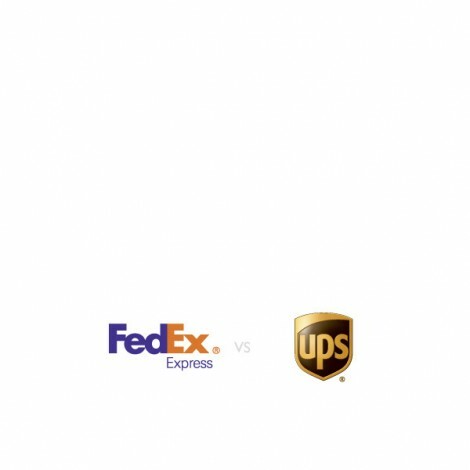 View more: The Greatest Brand Rivalries over on Rodolfo‘s Behance page.